In class we have been studying about birds, their behaviour and characteristics. As a STEM activity we built bird tables and bird feeders which we placed outside the classroom window. 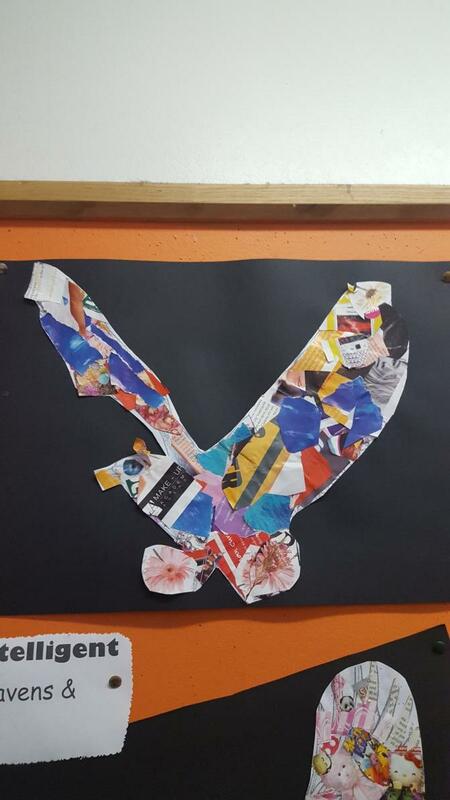 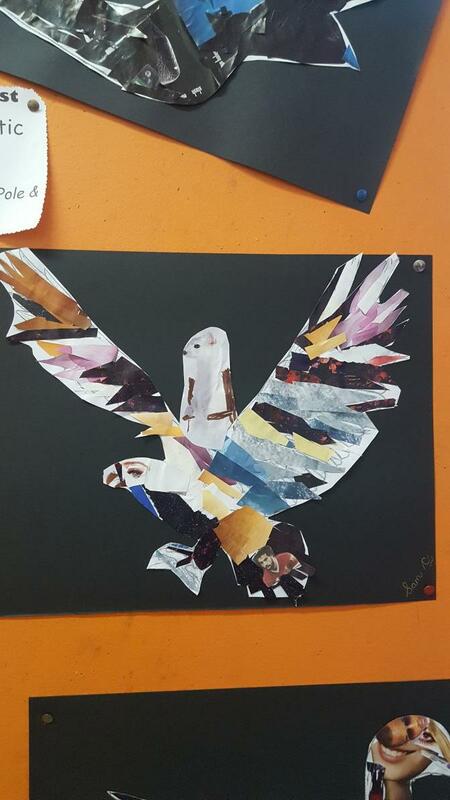 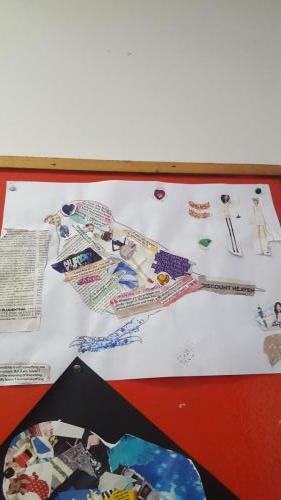 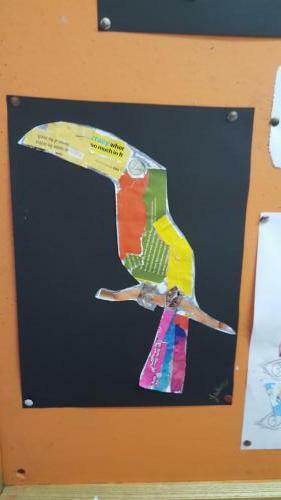 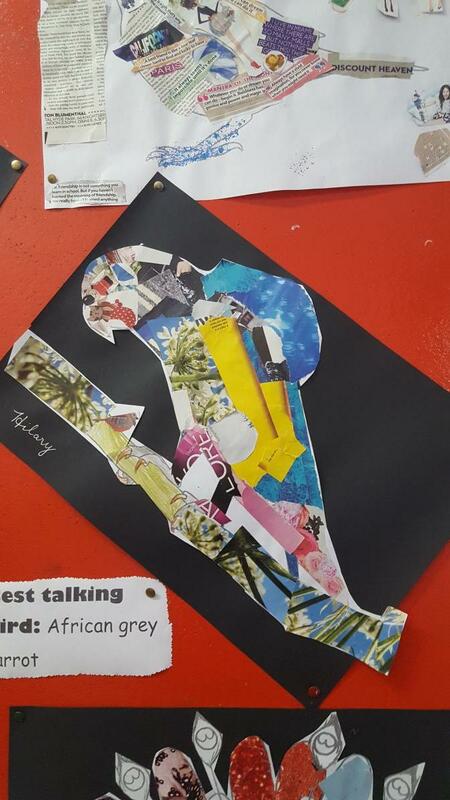 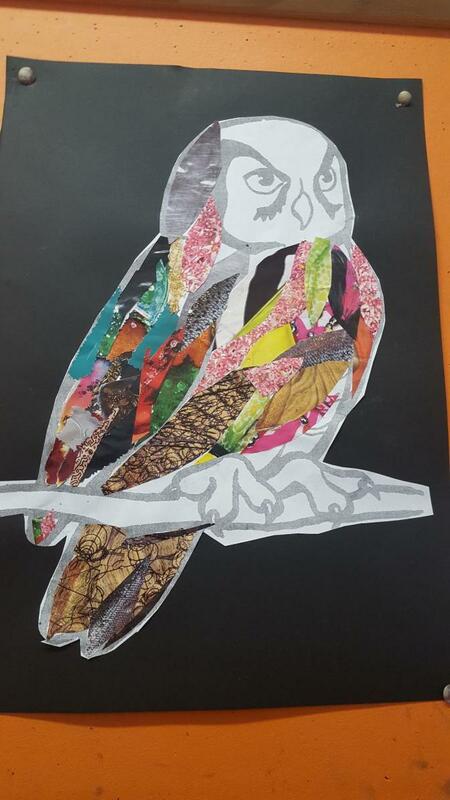 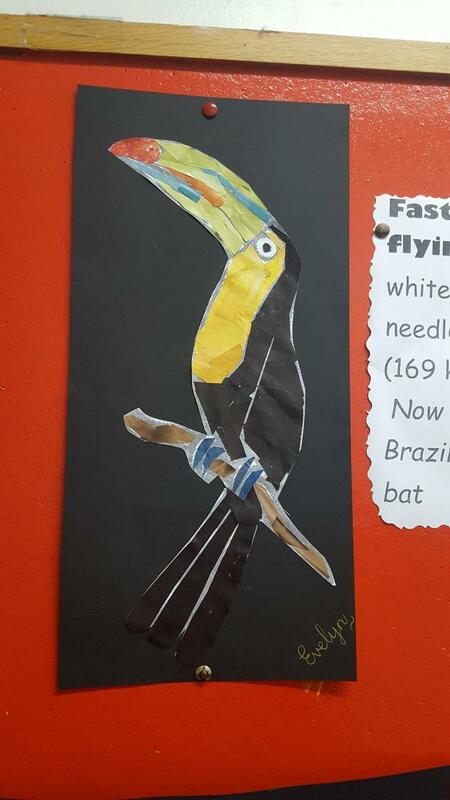 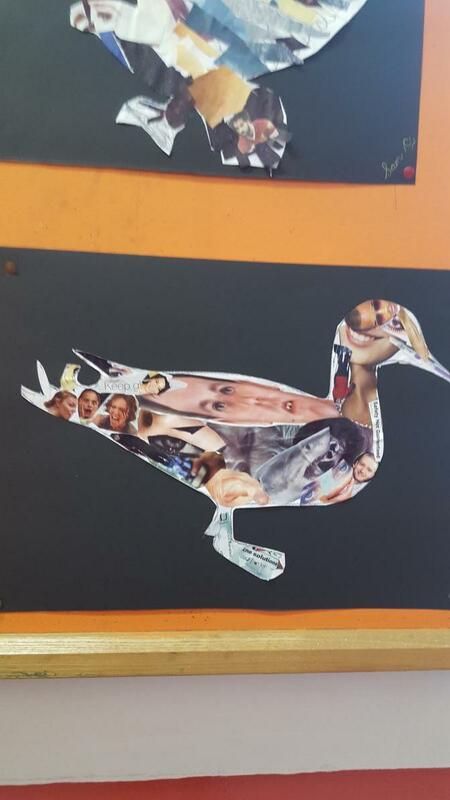 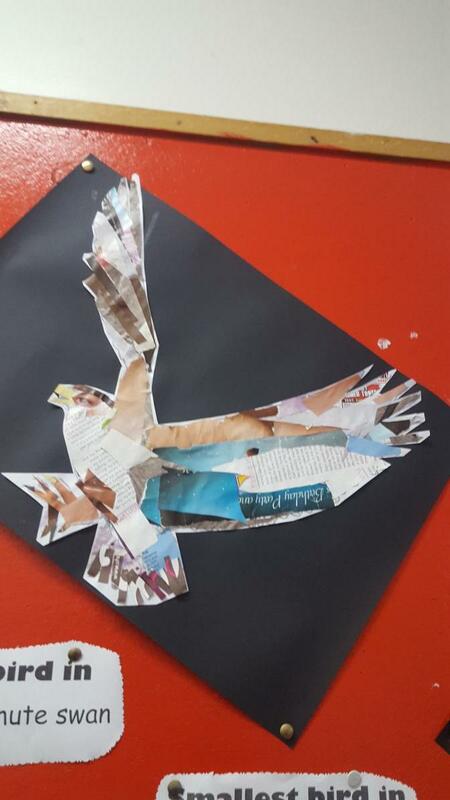 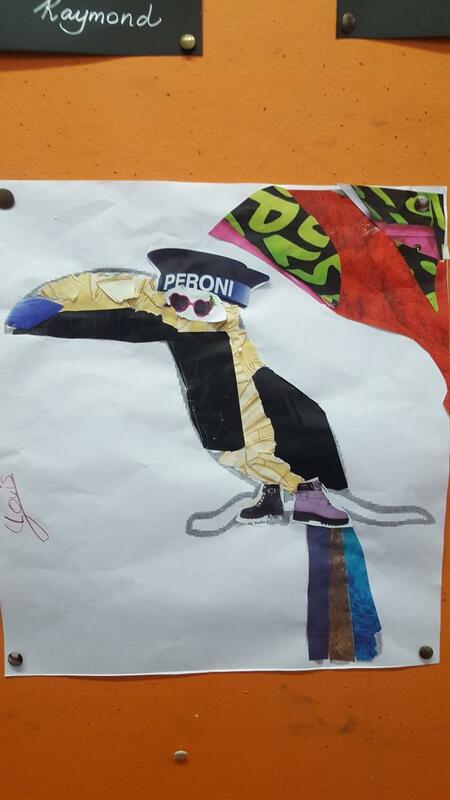 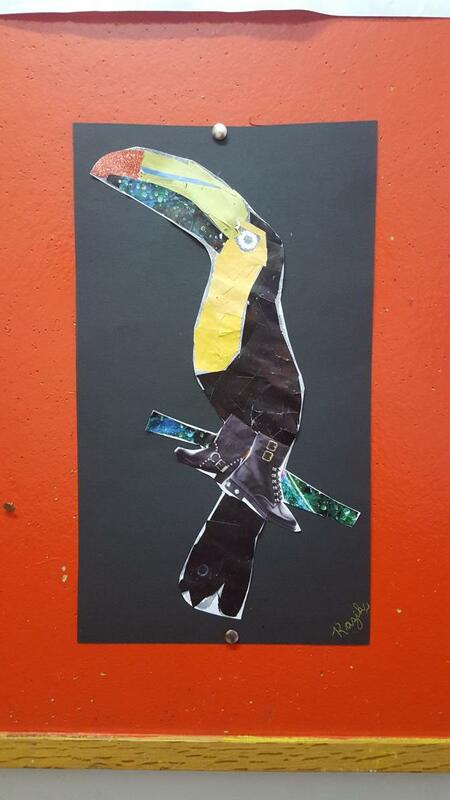 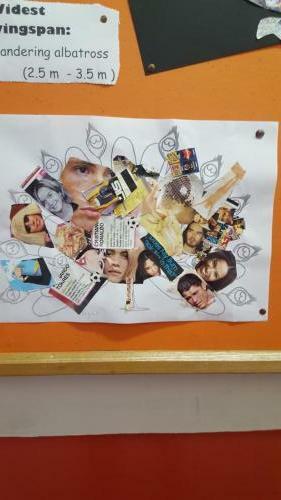 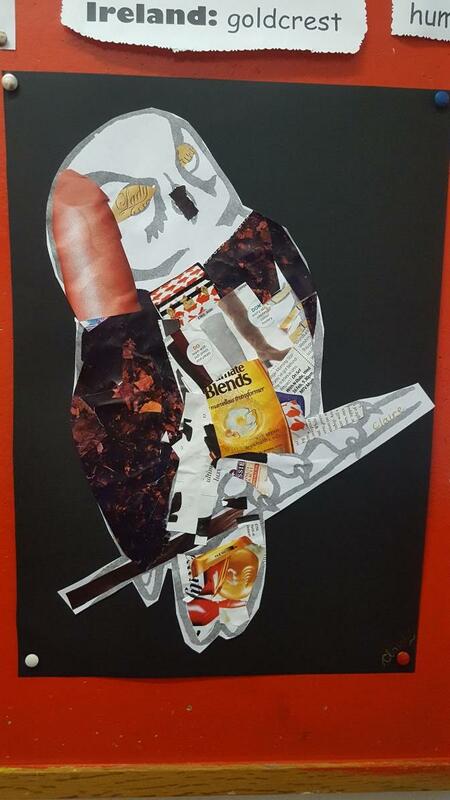 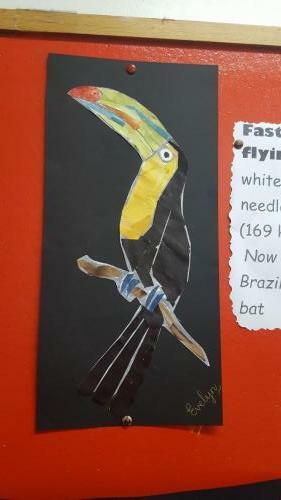 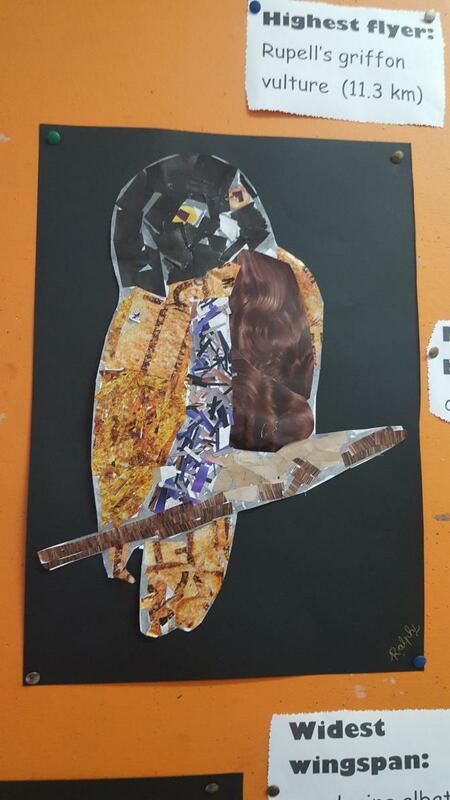 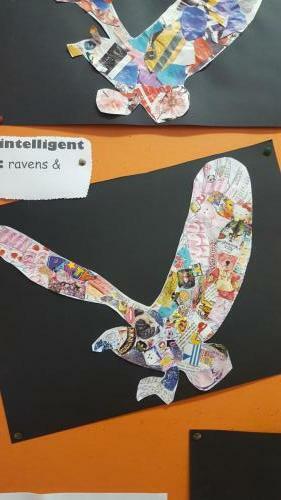 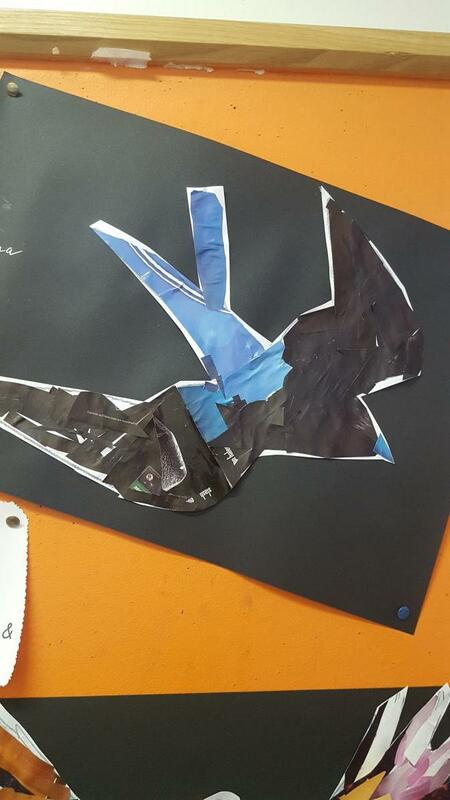 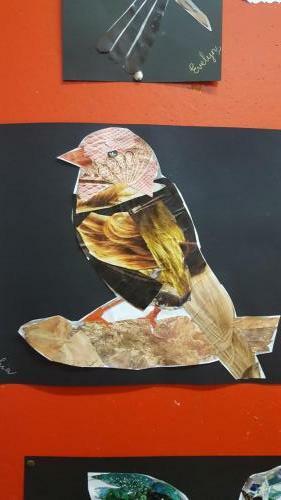 As a follow up activity we made bird collages from newspaper and magazines. 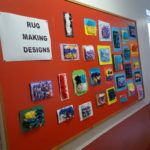 Under the fabric and fibre strand of the art curriculum we designed and made rugs. 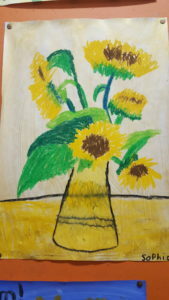 Using rug hook and rug canvas. 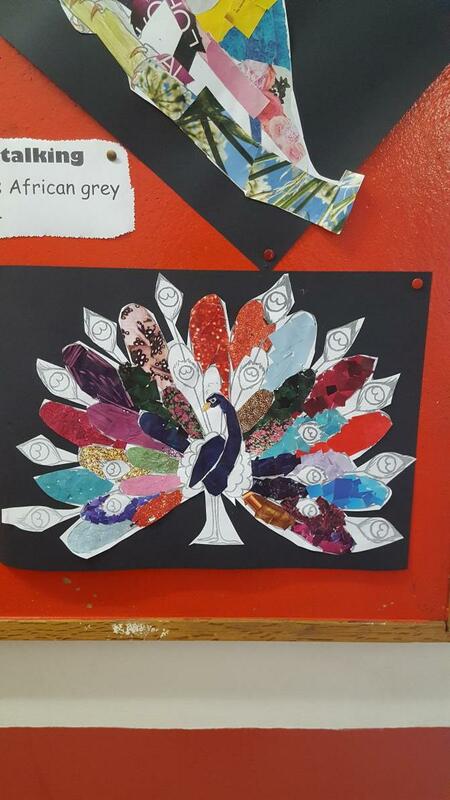 This project took a number of weeks but found the activity very relaxing. 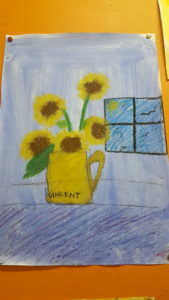 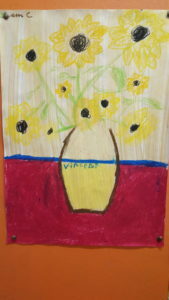 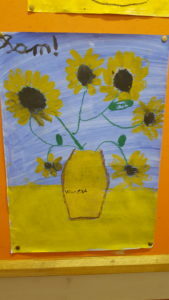 Vincent van Gogh was a major Post-Impressionist Dutch painter whose work had a huge impact and influence on 20th century art. 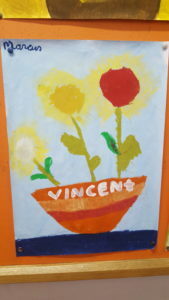 His paintings were noted for their rough beauty, emotional honesty, and bold color. All parents are advised that the Child Safeguarding Statement and Risk Assessment for Saint Michael’s National School is currently under review. The updated policy will be available on our website from the 27th March 2019.